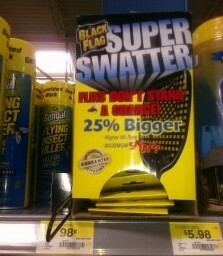 FREE Black Flag Fly Killer Products w/ Coupon! 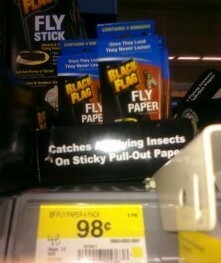 You can get some great deals on Black Flag fly killer products at Walmart! = as low as $0.97! Thanks, I Heart the Mart for deals and photos!